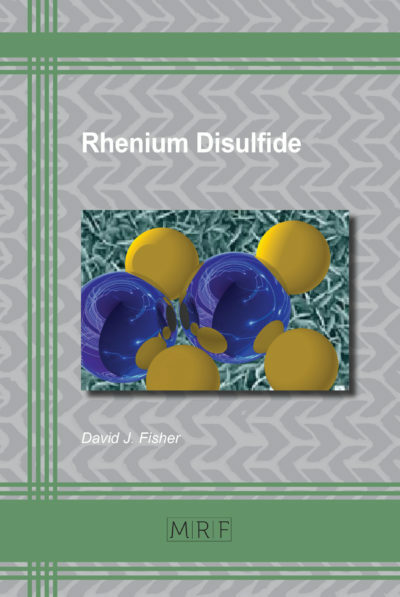 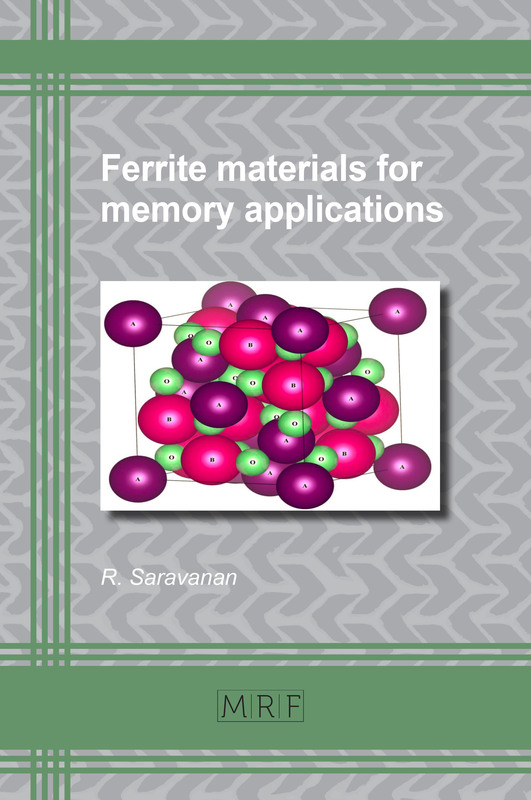 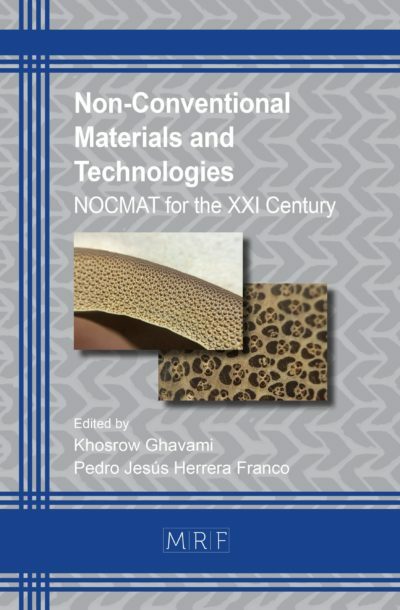 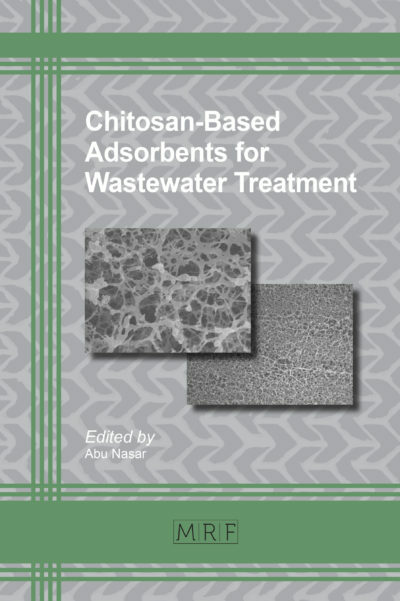 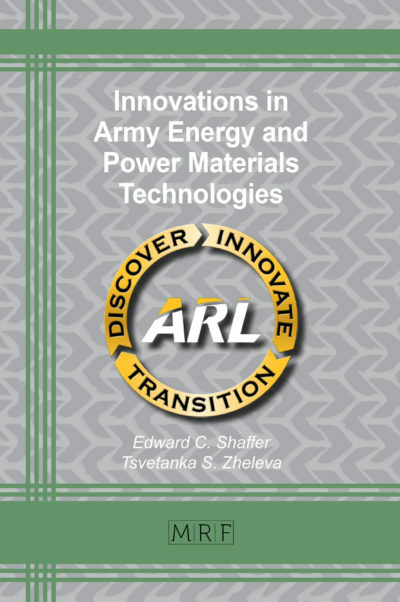 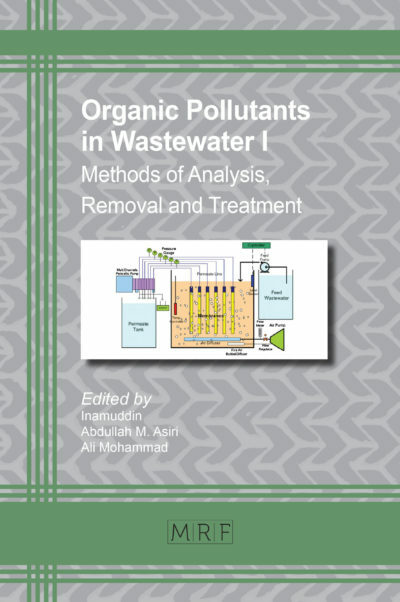 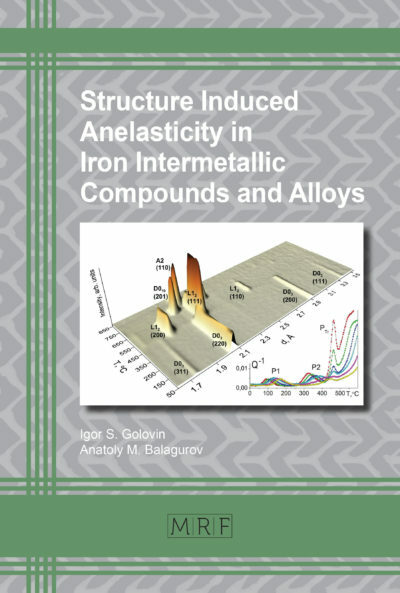 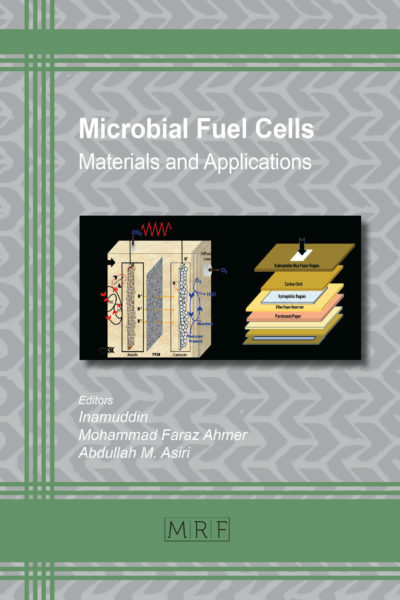 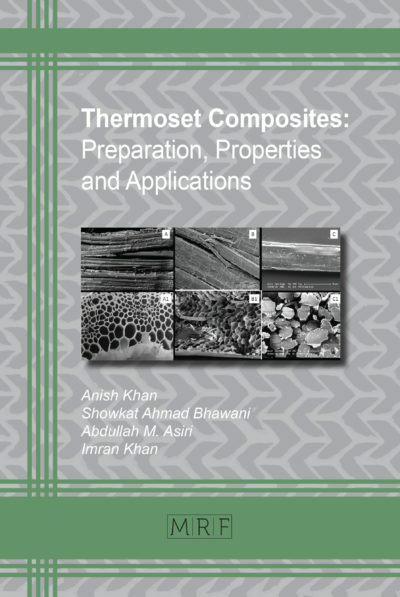 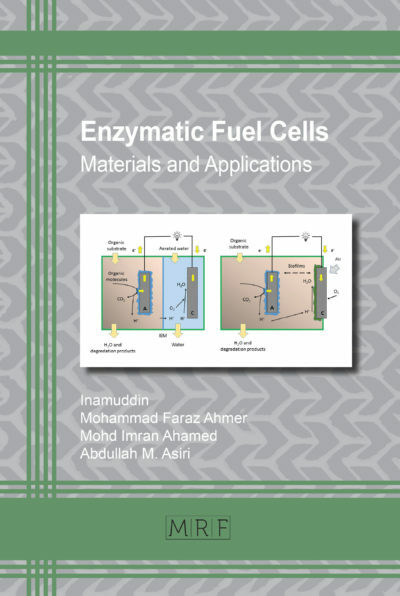 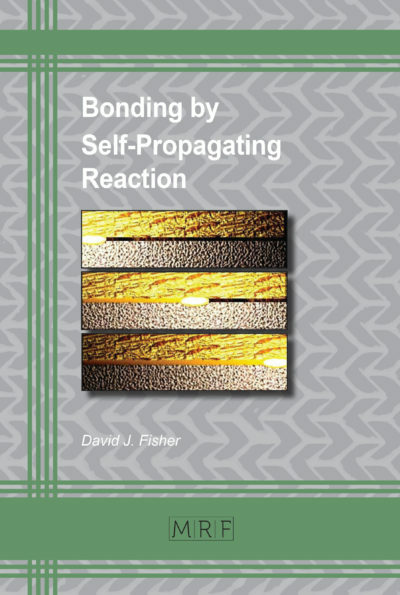 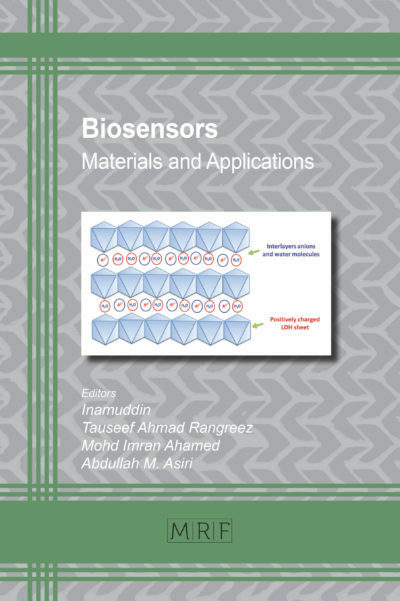 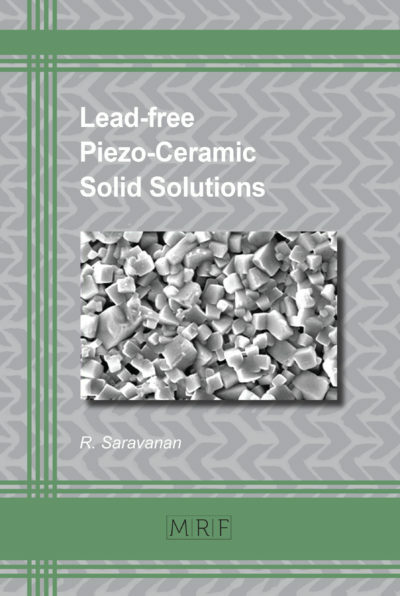 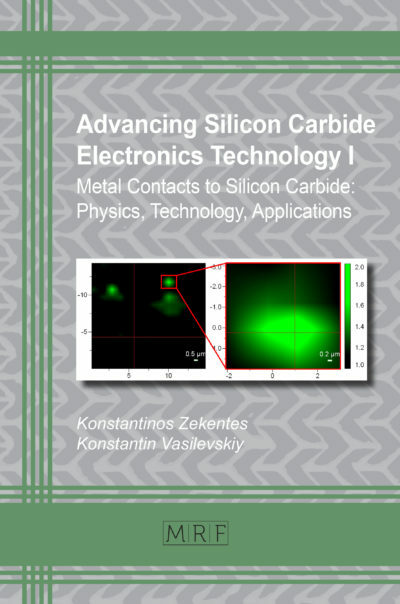 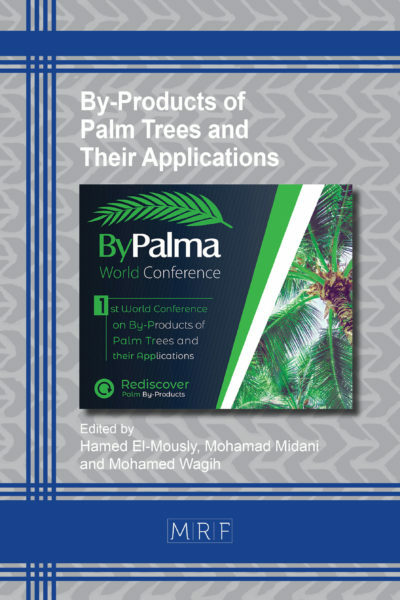 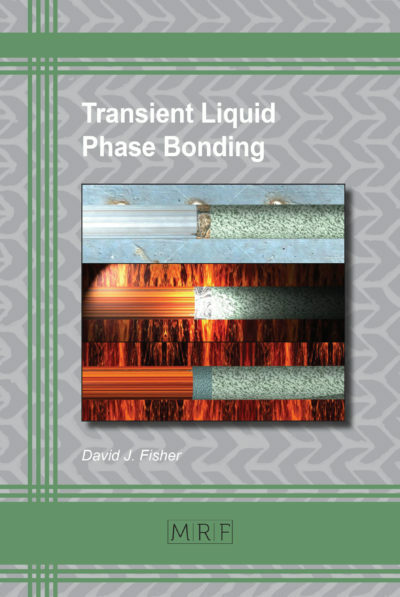 The book discusses the synthesis and characterization of various ferrite materials used for memory applications. 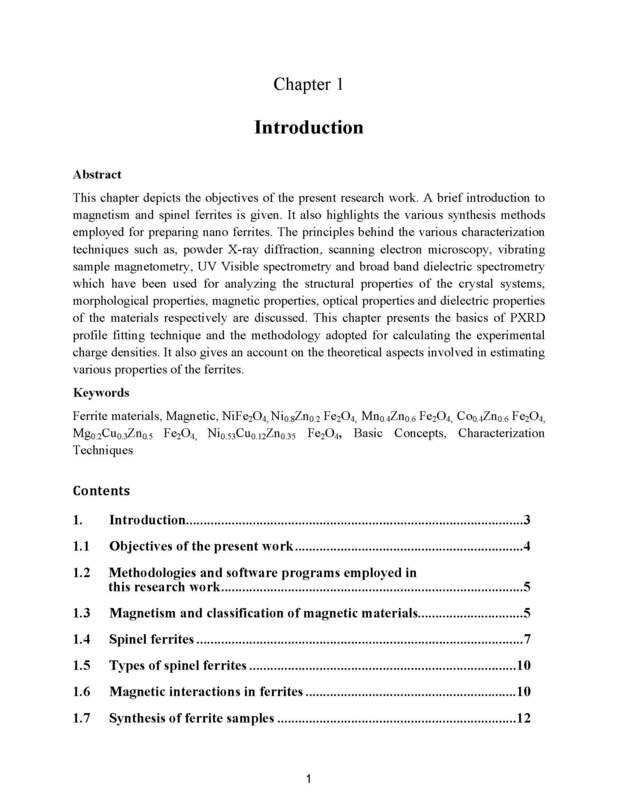 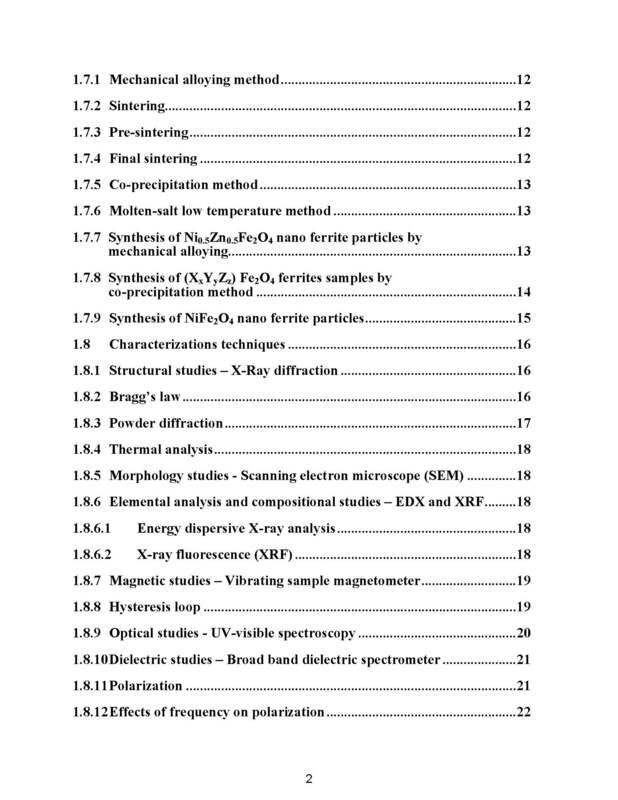 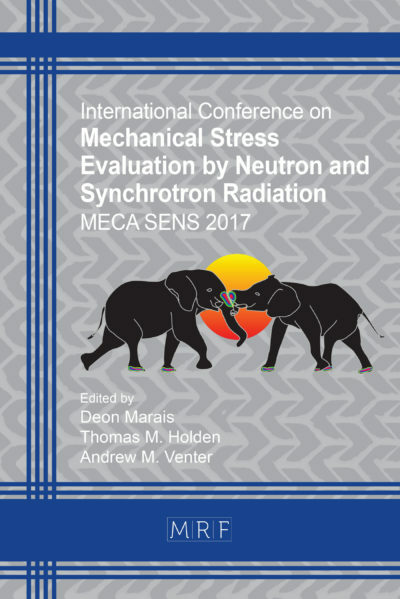 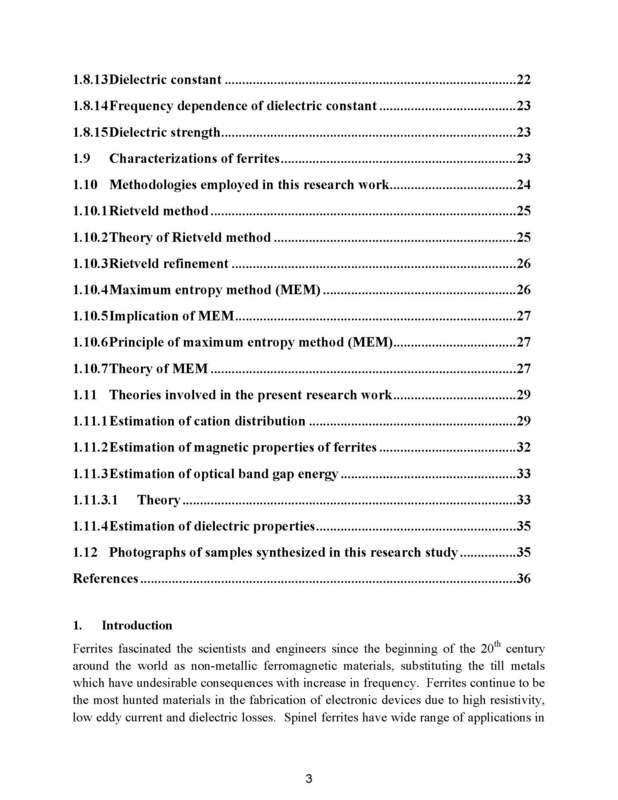 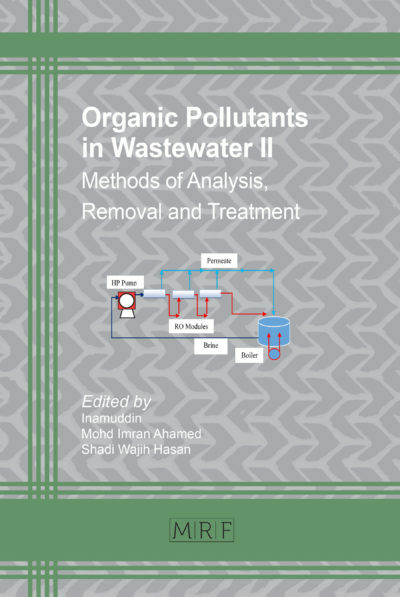 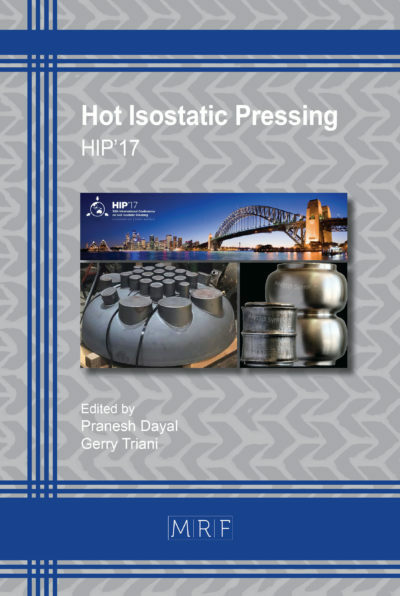 The distinct feature of the book is the construction of charge density of ferrites by deploying the maximum entropy method (MEM). 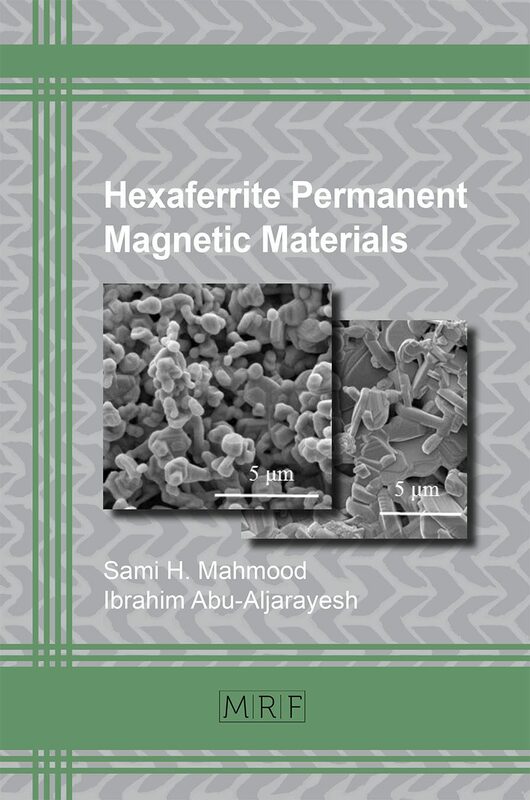 This charge density gives the distribution of charges in the ferrite unit cell, which is analyzed for charge related properties. 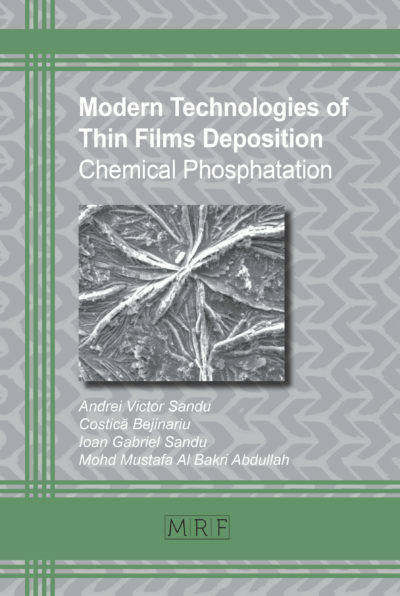 In the modern world, the life style of humans is greatly influenced by electronic gadgets. 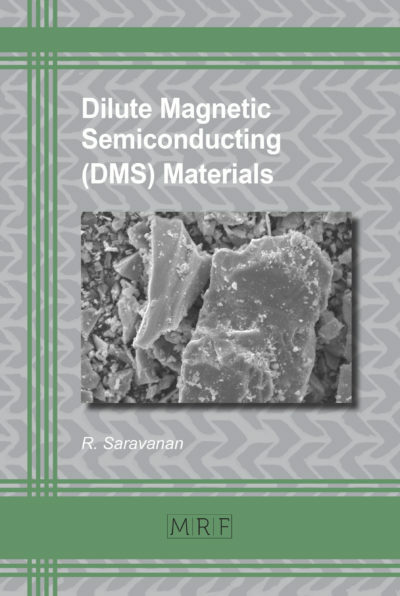 These electronic gadgets need semiconducting and magnetic materials. 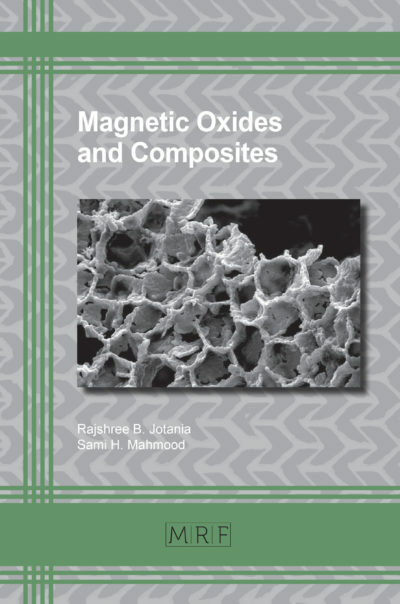 In particular, the magnetic materials which find applications in almost all such gadgets need to be researched and better understood. 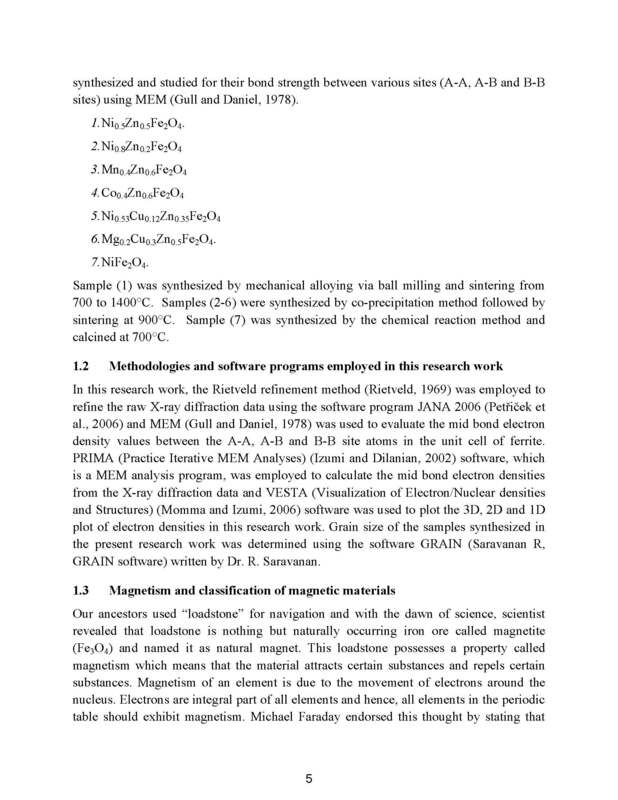 Magnetism has diverse applications, from simple “loadstone” to complex DNA sequencing. 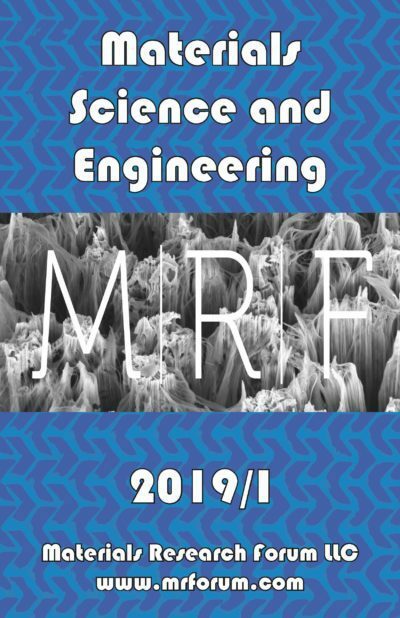 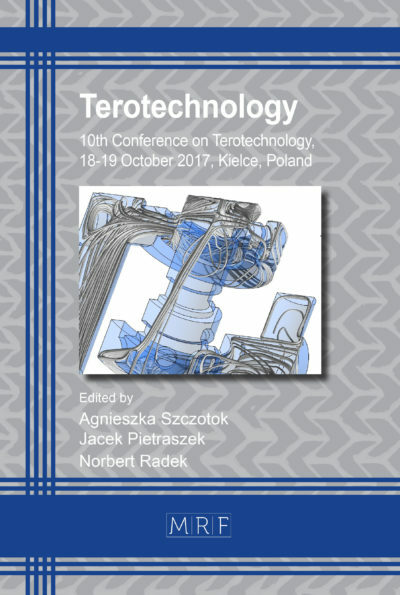 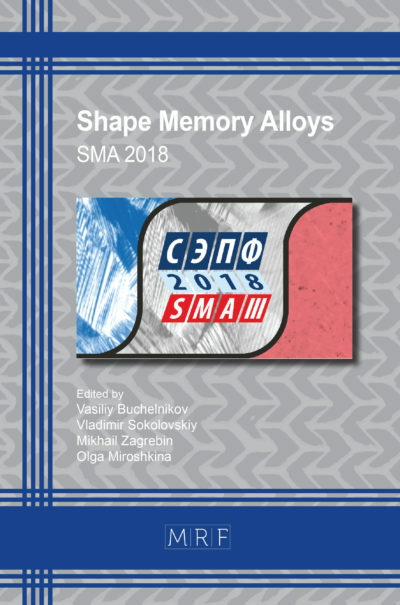 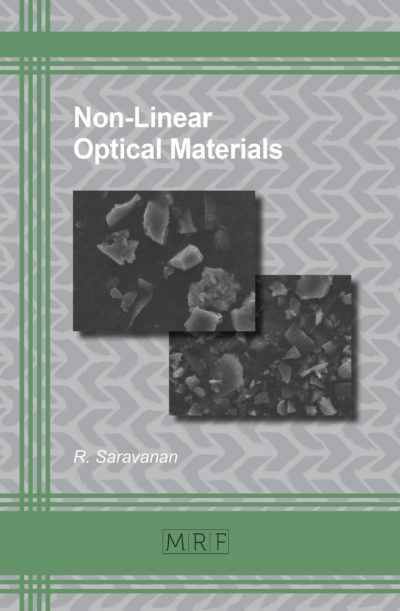 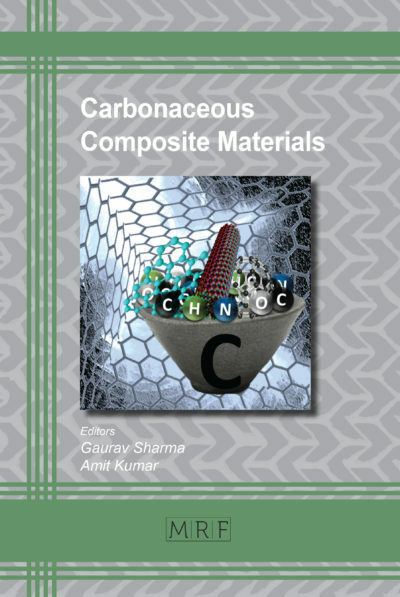 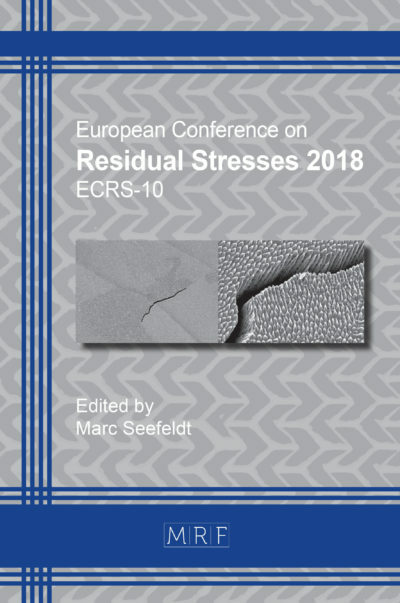 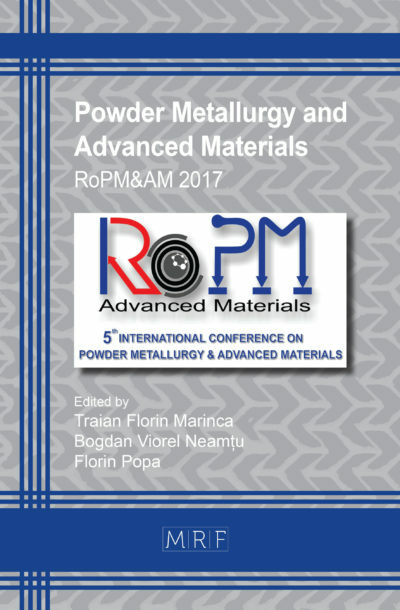 The aim of this book is to describe the synthesis and characterization of various nano ferrite materials used for memory applications. 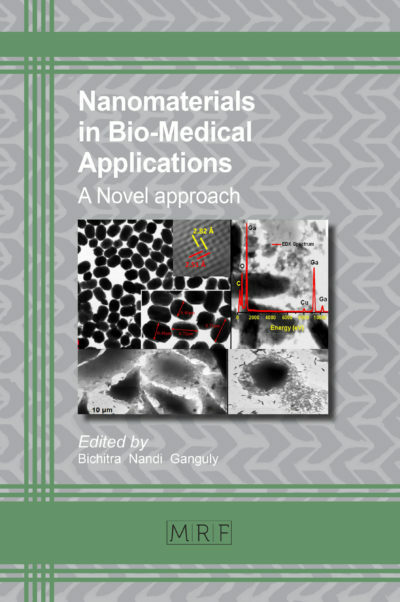 It is now well established that materials synthesized in nanometer scale have novel properties compared to their bulk counterparts. 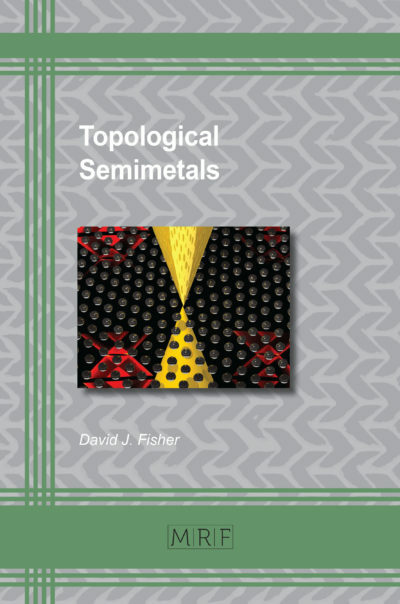 The distinct feature of the book is the construction of charge density diagrams of ferrites by using the maximum entropy method (MEM). 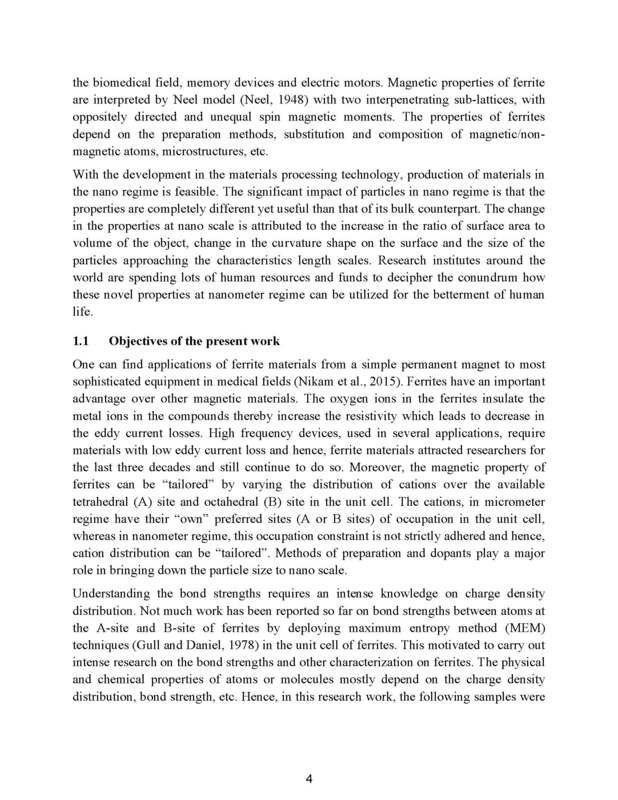 It is analyzed how the charge density distribution in the ferrite unit cell affects charge related properties.